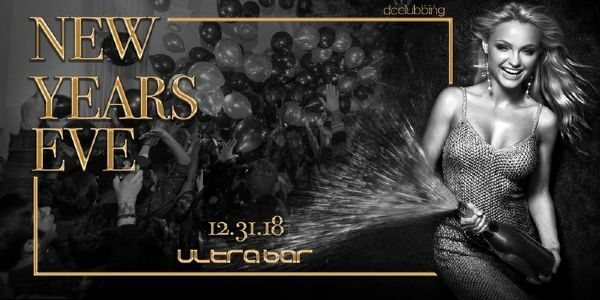 Get an all access ticket to 6 bars, 5 floors, 4 DJs, and the greatest NYE party DC has to offer. Open Bar included with your ticket purchase. Open to ages 21+, Proper ID is required.